Read this review to see why CryptoIndex is a crypto scam that will fail and lose money. 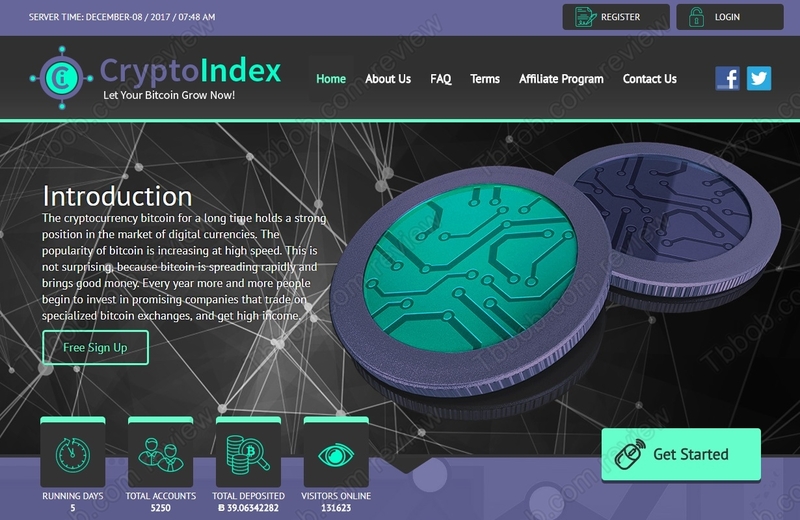 CryptoIndex allegedly is a company focused on bitcoin mining and trading. These two activities allow it to offer five different investment plans, where daily returns on investment range between 8 and 15 percent. This means 240% to 450% per month on a regular basis forever. Is it really possible? Unfortunately, CryptoIndex is just another Ponzi scheme that is trying to hide behind cryptocurrencies. But it is not about real mining or trading. We don’t know what it is about Cardiff, but recently we have seen a lot crypto scams around newly registered companies in this city. These scams show a tax registration, which makes them visible in the Companies House register. 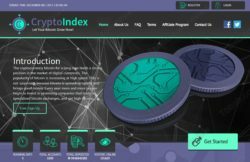 CryptoIndex Limited is just a few months old, it has no history and it won’t last even a year. Because it is providing investment services, which is an activity regulated by the FCA in the UK. But CryptoIndex of course is not licensed by the FCA, so it is operating illegally. As usually we have also to remind you that no legit company in this world can make you 15% daily forever, only Ponzi scams offer this kind of numbers. Ponzi schemes will collect money and pay the profits using new deposits. When withdrawals exceed new deposits, or when owners of the scam decide they had enough, the scheme will close down and the money disappear. CryptoIndex is not about mining or trading bitcoin, it is a Ponzi scheme, an illegal financial game that is going to collapse soon. Stay away from it! If you are really interested in Bitcoin trading, try a free demo account with a regulated broker. You will see that it is possible to make money, but it is not that easy, you will have to learn and build a strategy.